Designing a unique garden design is a challenge and takes great skill and knowledge. I have been inspiring by Nature and different cultures and styles. Every client and project is special to me and I desire to create a bespoke garden captivating the clients expectations and garden’s needs. Our EDEN Garden Designers are professionals who have a working knowledge of not only landscape construction and building techniques, but also of plants and their growing habits. The designer will take into account how you and your family intend to use the garden, budget, style, materials, likes and dislikes, and will use this information to put together a design that meets the criteria of your brief and budget expectations. Good garden design creates pleasurable outdoor spaces for your family’s relaxation and enjoyment. A garden designer can help realize the garden you’ve always wanted, shaping and firming your ideas into a meaningful, organized plan that works for the space you have and your family’s needs and preferences. The garden designer collaborates with the owner to reflect his tastes and choices but the owner is clearly in charge of the project. You set the style, budget and theme as well as what elements and features to incorporate, the materials to use, and the planting what will give your garden character and interest. Our long experience in undertaking a wide range of garden projects ensures we can deliver to you a professional design service to your satisfaction and a well-managed construction project accomplished in timely and cost-efficient manner! 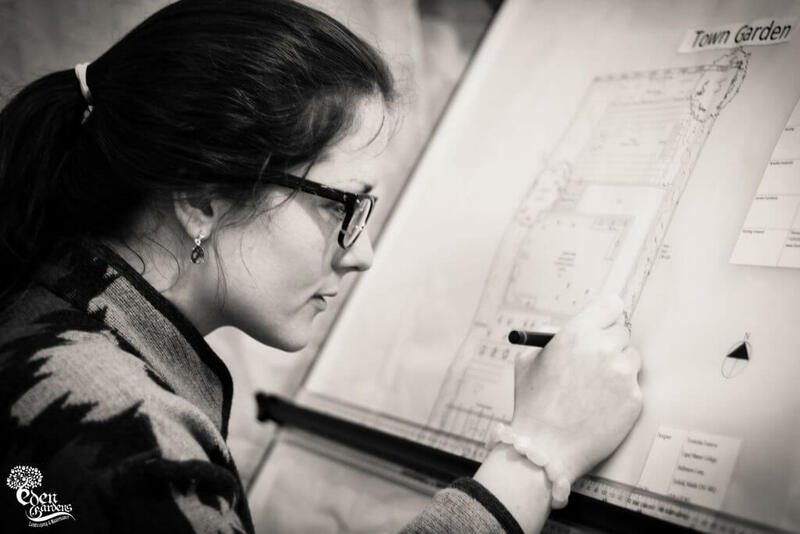 Site Survey is an essential first step in the design process. The Site Survey enables the designer to assess the conditions and possibilities of the proposed space. 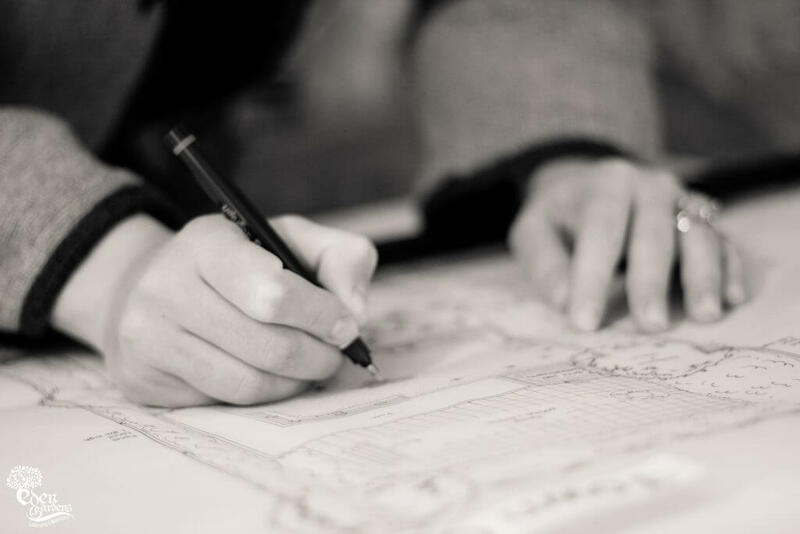 The Site Survey involves a thorough and careful measurement of the garden, at times including measurement of the levels to allow the designer a full spatial perspective of the garden. The next step is the concept stage, which involves presenting the client with two to three design concepts and layouts, including various ideas he can consider and work through. This second step is critical to giving the client a wider understanding of the project and allows him to make better, informed decisions about the garden. The options open up possibilities for the client, whether he wants a formal, traditional, contemporary or organic layouts, and maps out the general contours of the proposed space, including focal points and features such as hard landscaping details – decking, steps, paving, sculpture, raised beds, water feature and softer elements – specimen, plants and planting areas. The Concept plan articulates the garden’s general themes and purposes. At this stage, the client is presented either computer-generated (CAD) or hand-drawn visualization of the proposed garden, following the agreed-upon plan, or a combination of CAD and manual drawings. Computer-generated visuals offer excellent accuracy – 3D models up to scale procedure exact, sophisticated and highly informational representations of the garden space, with specifications for heights, levels, features, planting, furniture and other elements. 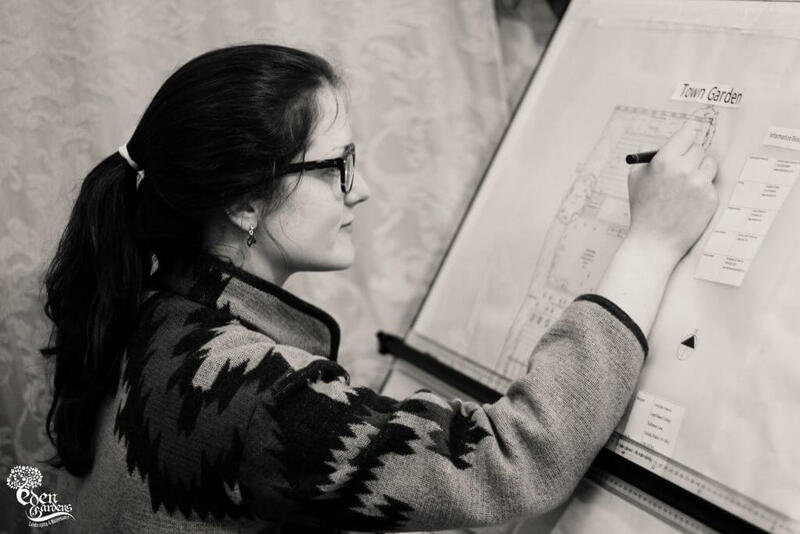 On the other hand, manual drawings can illuminate the garden’s potential, are easier on the eye to understand, and when rendered by a talented hand, can draw an enthusiastic response from the client. The final stage of the garden design process is the production of the garden’s Master Plan, a comprehensive and detailed plan drawn to scale containing all the elements and specifications necessary to construct the proposed garden, including areas, features, details, levels, requirements and measurements. 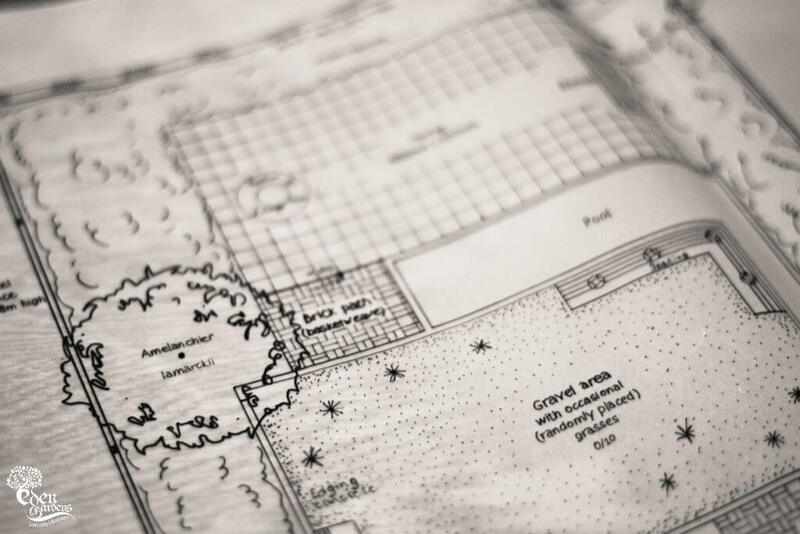 The Master Plan is the essential blueprint to guide the garden’s construction. The concept drawings from the design package can also guide the landscaping phase and provide a handy reference. Toward the end of the design process, the Planting Detail adds highly interesting aspect to the design project – the selection of the plants to feature in the garden. This is an important stage that has to be carefully considered. Plants are the critical and flexible elements that can transform a garden, providing greenery and colour whether to create and easy space, a lush, tropical environment, or a minimal, modern and dramatically architectural setting to suit your tastes. The Lighting Layout is a supplementary plan to enhance the overall impact of the garden. A well-designed lighting scheme creates a different atmosphere for your garden in the evening. The Lighting Layout I clour coded to easily identify the positions of the lighting fitting throughout the garden, with each particular fitting marked differently to enable both client and the electrician to follow the plan effortlessly. These specifications provide an important technical blueprint for guidance and reference during the construction project. Technical details illustrate to both contractors and clients how structures and features should be built. Such detail drawings are critical to the construction of garden features such as retaining walls, pergolas, customized benches or screening, among others. A very useful and convenient tool for visualizing a proposed garden, mood boards provide suggestive ideas and material concepts to convey the look, theme, and feel of the garden, facilitating the design-process interaction between the designer and the client.